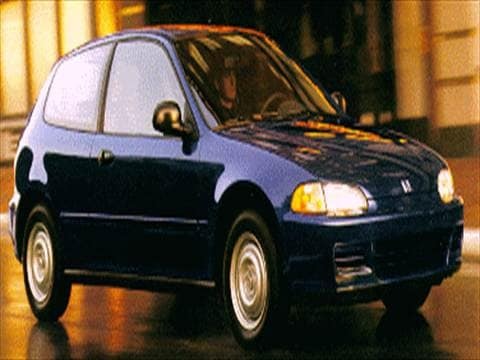 The 1995 honda civic electric vehicle qualifies for a federal tax credit of up to $7,500, effectively reducing the net base price. Used for camping, trips, etc. It was great on gas. Loved the sun and moon roof. Unfortunately, the snow was too high here which ruined it. good dependable good driving car! Finished test drive smiling, still as much fun. I would drive this car for several more years if the interior had held up a bit longer.